Being a senior does not mean to be passive. 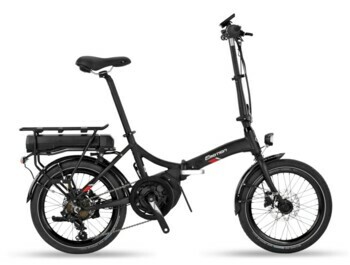 The e-bikes are in fact ideal for older riders or cyclists. Reduces the load on the legs and supports the development of muscles, without excessive strain on the hills. frame up to 22.5 "